Kids need to learn to help out around the house. 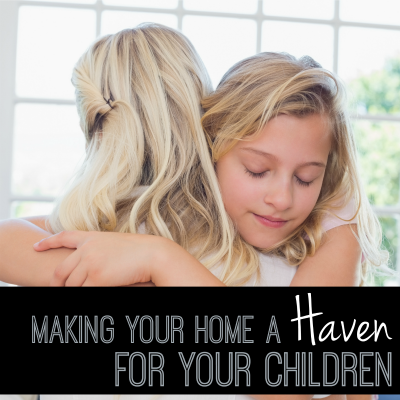 What if you could weave in Biblical lessons while teaching them how to take care of your home at the same time? 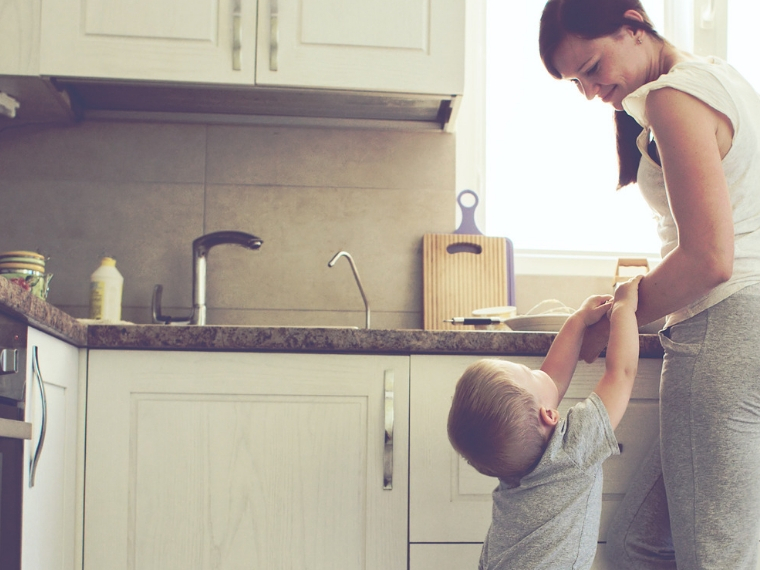 Filling Hearts While Cleaning Homes is a printable resource that contains 20 devotions to help you as a parent explain the attributes or “characteristics” of God while also teaching your children how to accomplish basic household chores. It will help you as a parent to both teach your child life skills and give them Biblical truths to hide in their hearts! I am really excited about Filling Hearts While Cleaning Homes, which I co-created with my friend Lindsey from Pretty Perfect Printables and I pray that it will be a blessing to you and your family, giving you a deeper understanding of the Lord and helping you “in whatever you do, to do it all for the glory of God” (1 Cor. 10:31)! 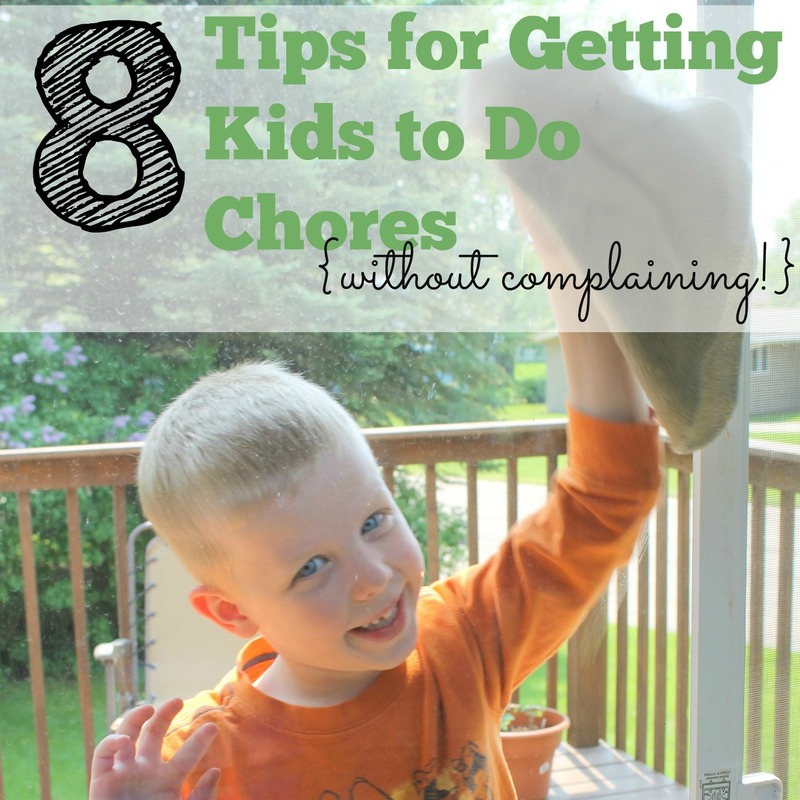 If you’re looking for a way to liven up chore time in your house, you’ll also enjoy the fantastic printable chore cards and other resources that are included in the eBook, as well as a super fun “chore wheel” that helps your kiddos to be more enthusiastic about their jobs inside and outside the house! This ebook is available in both KJV and ESV! You can pick up your copy for just $6.99! 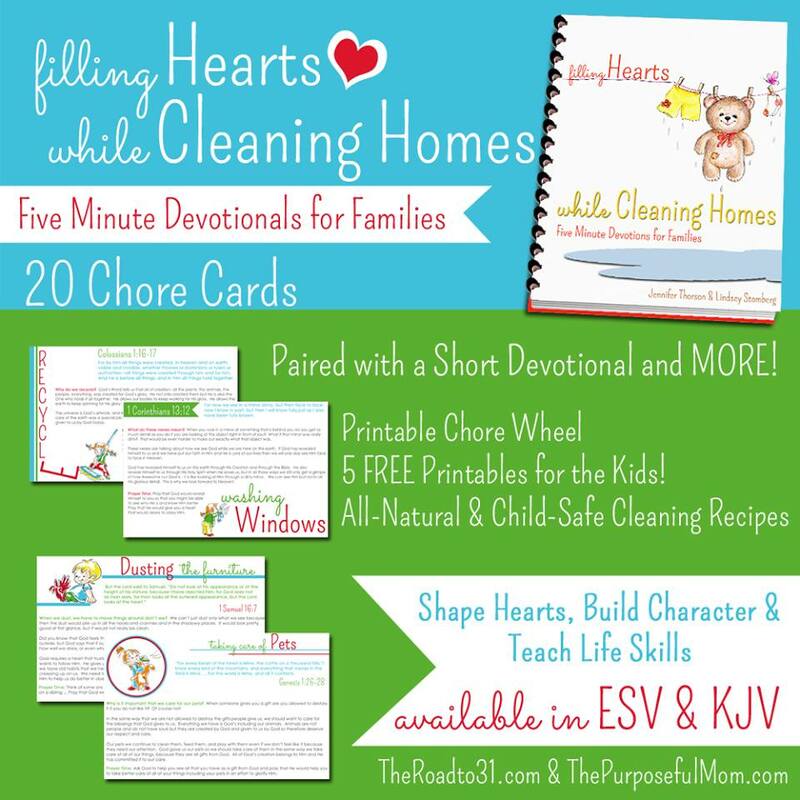 Click here for KJV and here for ESV, to learn more about Filling Hearts While Cleaning Homes! I’ve been looking forward to your eBook since I read about it in the Bundle info! Congrats!! I can’t wait to use it with my littles once I get a handle on this new chapter.